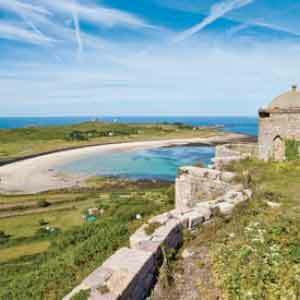 The Channel islands are great places to explore and with such an array of attractions there is sure to be something for everyone. We have created a list of some of the attractions that we think would be great to add to your Guernsey or Jersey holiday experience and make for the perfect photo opportunity as shown in these Instagram posts. 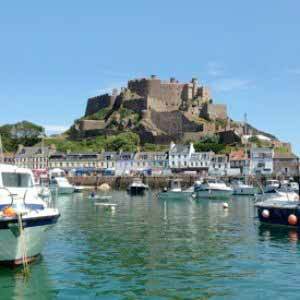 This picture was taken by Jersey Seafaris and it shows the glorious weather in Jersey. Take a boat ride with them and you may be lucky enough to see the Channel Islands marine wildlife including Dolphins! Jersey's most evocative museum, The Jersey War Tunnels, opens your eyes to the 5 years of German occupation during World War II. Originally intended as artillery barracks it was converted to a hospital in 1944. Known for it's work in saving and breeding endangered species the Jersey Zoo, operated by the Durrell Wildlife Conservation Trust, is a picture perfect way to glimpse some of the rarest animals on the planet. Enjoy an adrenaline rush with Island Rib Voyages this summer. Hurtle between the islands and explore bays and caves and see local wildlife on the way. 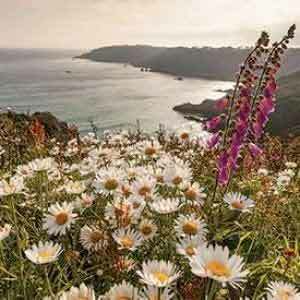 The island of Sark offers visitors a step back in time to a place where there is no traffic to spoil the stunning views and picturesque rural interiors. 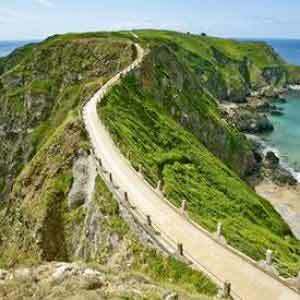 The high cliff path in this beautiful image offers views out over Dixcart Bay. The 270 steep steps down to down to Petit Port are definitely worth it for a view this beautiful! 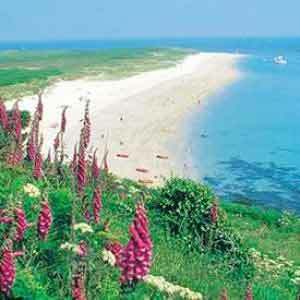 Guernsey Beach Guide have manged to capture this glorious secluded bay in all it's glory.